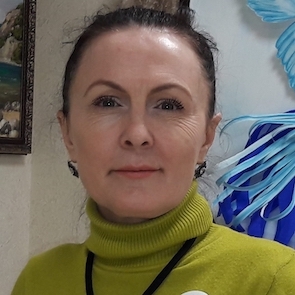 Lyudmila Aleksandrova is a human rights lawyer in Krasnodar Region, currently providing legal representation in criminal and administrative cases against law enforcement agencies. 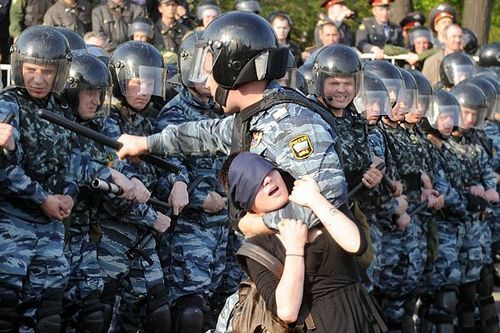 She is one of the lawyers participating in the case of human rights defender Mikhail Benyash, representing the defence’s only witness. HRDs are often subjected to acts of harassment, surveillance, physical attacks, threat, raids and searches on their offices and homes, slander and smear campaigns, judicial harassment, arbitrary detention, and ill-treatment, as well as violations of the rights to freedom of expression, association, and assembly. There have also been cases where HRDs have been murdered as a result of their work.